LOCATION LOCATION ! ONE BLOCK FROM MSU ! 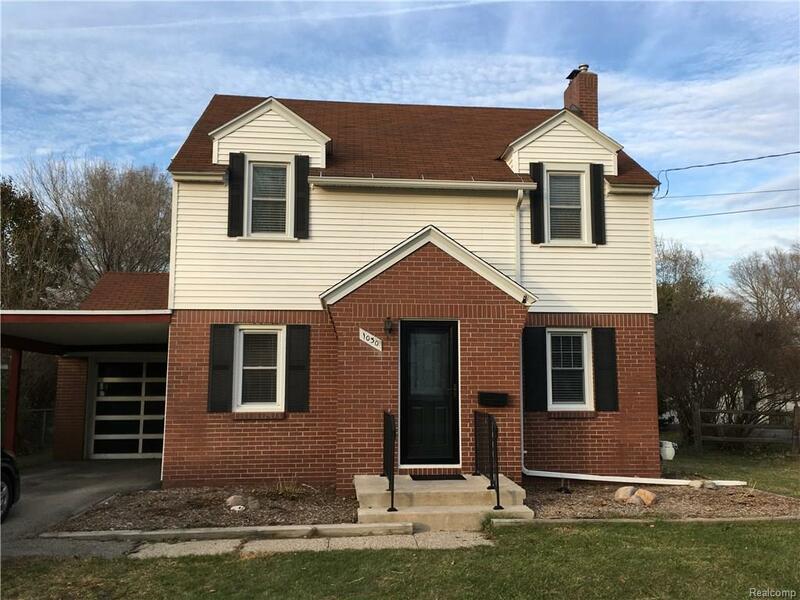 Completely renovated, open concept Cape Cod * Foyer entrance with newer leaded glass steel entry door *great room w/natural fireplace, marble hearth, flat screened T.V. (mounted), canned lighting * refinished OAK hardwood floors throughout * completely updated kitchen w/island, SS appliances & sink, granite counter tops, subway tile back splash, Whirlpool stove and microwave, canned lighting * island has 6 drawers (soft close) & eating space for four people * full bath main level * all new fixtures & hardware; most oil rubbed bronze * freshly painted, 2" wood blinds * updated upper level bath w/subway tile & ceramic tile floor * stackable washer & dryer in 2nd level full bath * new interior doors * partially finished basement * high performance foam insulation * all new plumbing * upgraded electrical * dual zone heating and cooling * walking distance to Trowbridge Market and restaurants * home is a must see !